In a time with more change and unrest than any other in Egyptian history, one 12-year-old girl became queen over the nation. Can she stand against the tides of time which have already consumed the rest of her family? 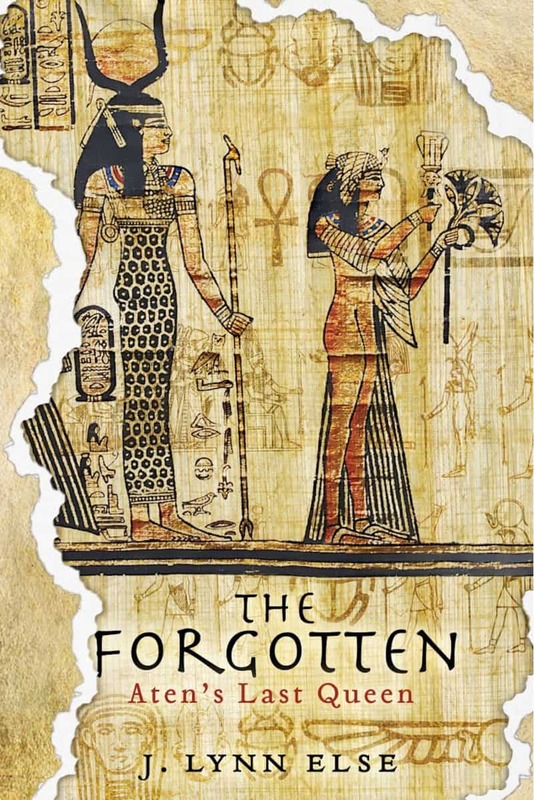 Discover the adventure of one Egyptian queen's life.